DAVID PRICE FRANCIS has spent over thirty years immersed in the exploration and explanation of universal energies and the laws that govern them. As a veteran lecturer, transformational coach and seminar leader in the field of spirituality and human potential, he has introduced thousands of people to profound understandings about the purpose and meaning of spiritual growth and development in our lives. 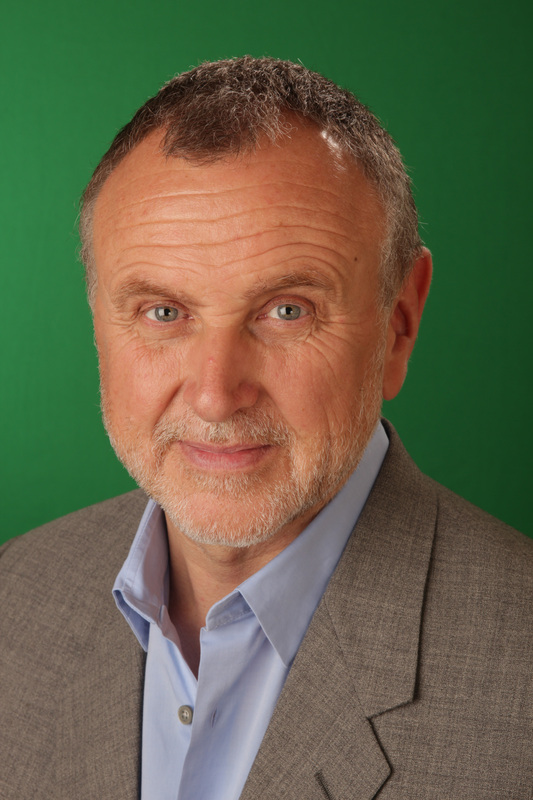 Originally from England, David now resides in the United States and continues his work in advancing personal growth and spiritual development strategies. The Tales of Dr. 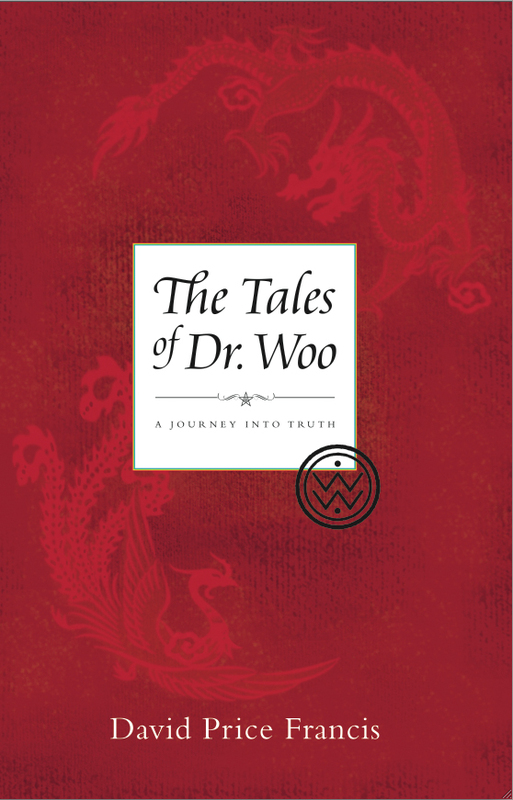 Woo presents life lessons and spiritual insights as recorded in the time of the legendary Yellow Emperor by a former student from the ancient Chinese mystery school of Dr. Woo. Using subtle humor, parables and his powerful grasp on the deeper significance of human existence, the wise and venerable Dr. Woo masterfully coaches his students into the way of truth to help them live lives of greater meaning and purpose. These unique tales resonate with penetrating insights and timeless wisdoms on the human condition while offering gems of revelation into subjects as diverse as man/woman relationships, finance, psychology, the domains of human and planetary energies and the purpose of life. This blend of world views and philosophic wisdom offers us moments for deeper self-reflection and demonstrates that the opportunity to work on our personal development and spiritual growth is as nearby as a stroll through a garden or a morning cup of tea. These stories are sure to delight, entertain and provoke questions and contemplations in the wonderer within us all.